Take a look at Fly’s 11 Best Halloween Destinations 2017! New York City is home to some great Halloween traditions such as the Village Halloween Parade and the Tompkins Square Halloween Dog Parade, which alone make New York a fascinating destination for a Halloween getaway. What makes NYC first on this list is how close it is to many other great events for All Hallows’ Eve. 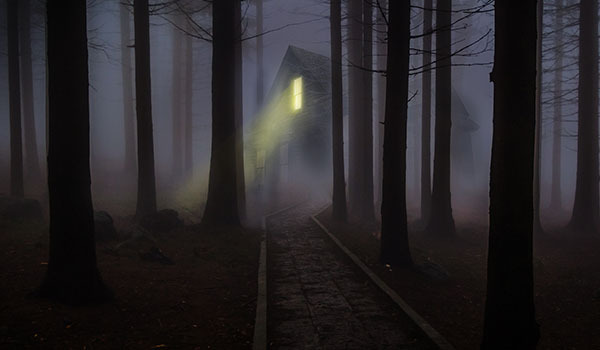 Places like the village of Sleepy Hollow, NY and its excellent scared-themed events. 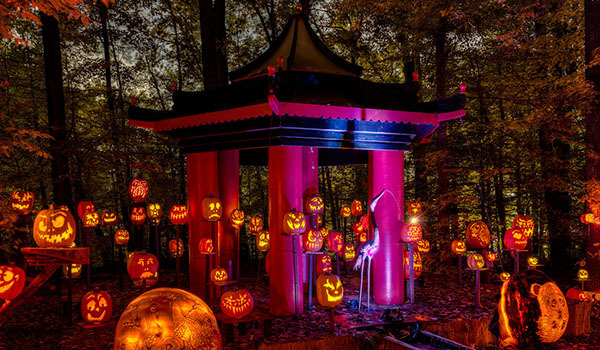 Not far from Sleepy Hollow, the village of Croton-on-Hudson is home to the Great Jack-O-Lantern Blaze. 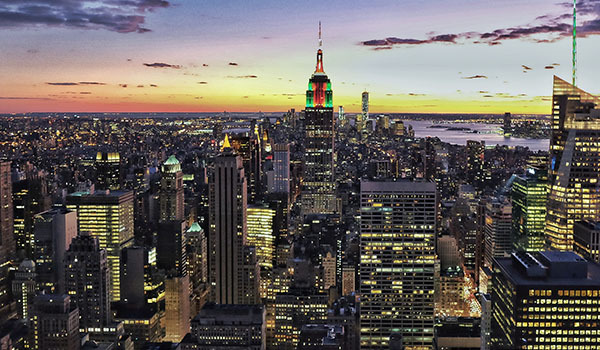 Click HERE for cheap flights to New York, NY. 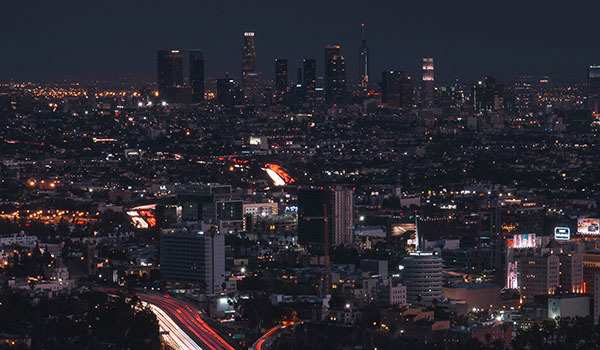 Some of the greatest nights of fright can be found in the City of Angels, from the Universal Studios Horror Nights to the Knott’s Scary Farm, and even the West Hollywood Halloween Carnaval. Los Angeles promises to deliver a Halloween experience unlike any other. Click HERE to find cheap flights to Los Angeles. Salem has been the center of some major Halloween history, and its seasonal festivities reflect such history. Events like the Festival of the Dead and the Annual Psychic Fair and Witchcraft Expo are only examples of what Selem has to offer. 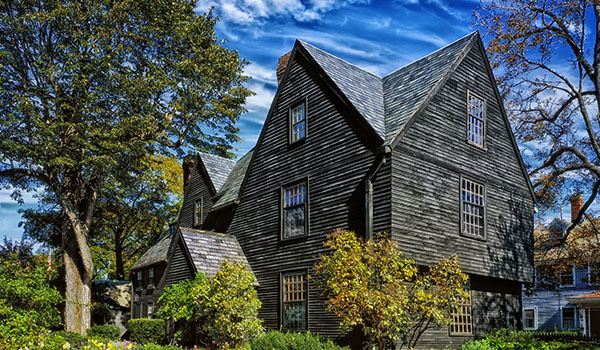 Salem is your destination if you’re on the hunt for Haunted Happenings! Click HERE to find Cheap Flights to Boston, MA. In The Crescent City, Halloween takes a turn away from the family friendly tradition and transforms into a wild night of outright fright! Attractions ranging from the Vampire Ball to the Krewe of Boo parade, there’s plenty of fun for the adults on Halloween in New Orleans. 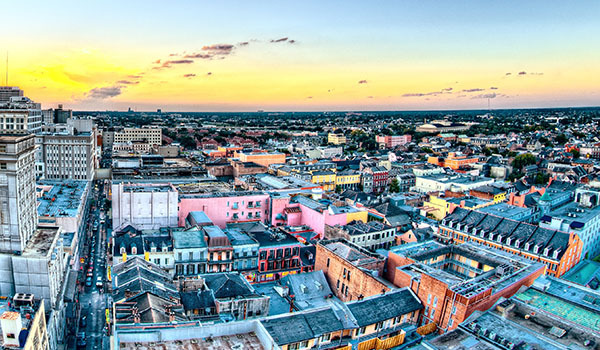 Click HERE to find Cheap Flights to New Orleans, LA. Family friendly fun takes center stage at Louisville’s Jack-O-Lantern Spectacular and The Louisville Zoo Halloween Party. There’s also no shortage of haunted houses and pumpkin carving for Halloween in Louisville. 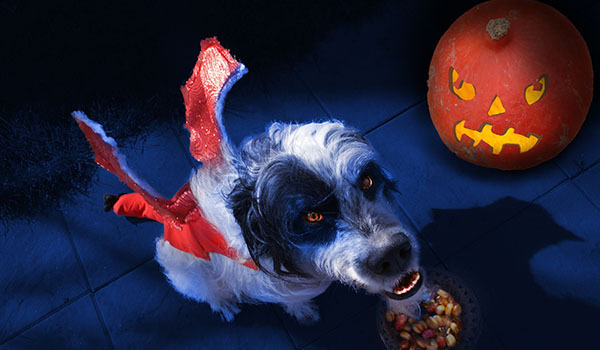 Click HERE to find Cheap Flights to Louisville, KY.
“Bark” City plays host to The “Howl-O-Ween” Parade, a perfect opportunity to bring your pets to a Halloween parade. Park City promises to deliver laid-back family friendly Halloween fun. Click HERE to find Cheap Flights to Salt Lake City. Once a stagecoach stop, Ludlow’s Golden Stage Inn gets dressed up every year as a friendly haunted house. Guests and workers have reported strange behavior from appliances, ghostly footsteps, and some have even spotted ghosts. The Golden Stage Inn makes itself a great Halloween retreat destination. Click HERE to find Cheap Flights to Lebanon, NH. 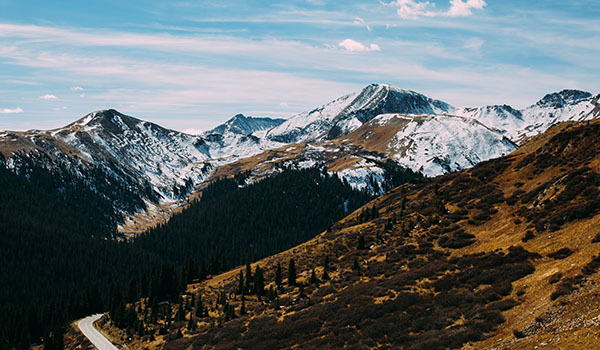 Colorado’s beautiful Aspen offers many ways to enjoy the Halloween holiday. From a special dinner at the Caribou Club, to party at the El Rincon. Aspen’s Halloween offerings can be the perfect way to get away. 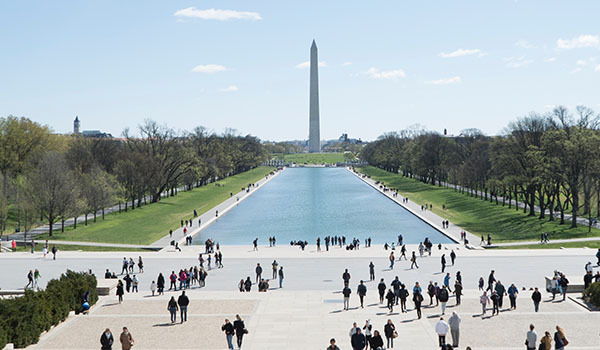 Halloween in the Nation’s capital takes a turn for the colorful. Home to the 17th Street High Heels Race, D.C.’s Halloween festivities are sure to be unique. 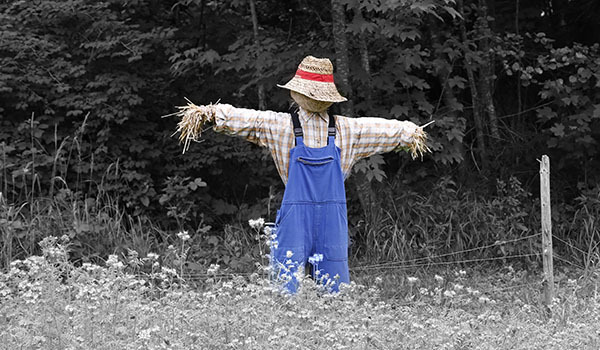 Click HERE to find Cheap Flights to Washington, D.C.
A famous Scarecrow contest headlines the annual Pendleton Fall Harvest Festival. This makes for a great stop that delivers unique Fall-themed charm! 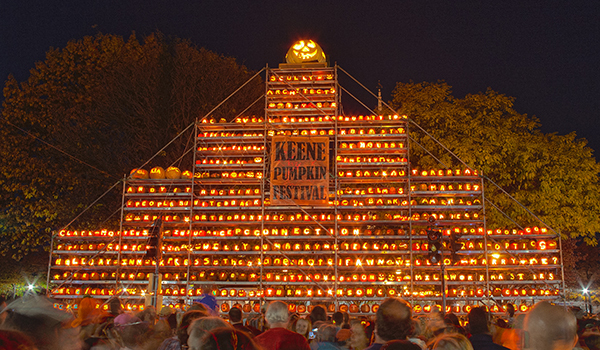 Relocated from Keene, NH after security troubles in 2014, the New Hampshire Pumpkin Festival resides in the city of Laconia, New Hampshire. Continuing the tradition of the earlier festival in Keene which earned its place in the Guiness Book of World Records for most lit pumpkins, Laconia carries on the torch. This is an easy choice for the pumpkin enthusiast, and provides an excellent family friendly environment. What did you think of Fly’s 11 Best Halloween Destinations?